Preheat oven to 350. Split dinner rolls and place cut side up on ungreased baking sheet. 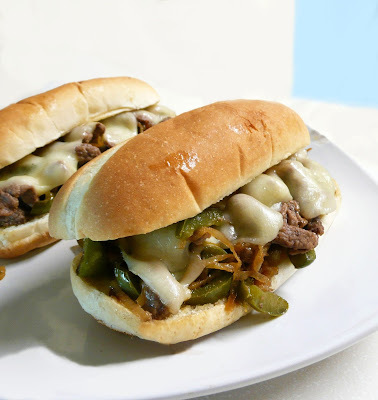 Divide roast beef and vegetables evenly onto dinner rolls, and top with cheese. Place sandwiches into preheated oven and heat 5-7 minutes, until cheese melts.